Last Thursday, co-executive producer of Northwest Productions announced on her Facebook page that Miss Washington USA Stormy Keffeler had resigned, and that Kelsey Schmidt, first runner-up, would assume the title. Keffeler’s resignation is reportedly in connection with a DUI arrest in April of last year. According to news reports, Maureen Francisco, the co-executive producer who works with Miss Washington USA, was unaware at the time of the October pageant that Keffeler had been arrested on DUI charges in April after being pulled over while driving on two flat tires. Court documents claim her BAC (blood alcohol content) level was almost three times the legal limit of 0.08 percent. In the state of Michigan, anyone with a BAC of 0.17 percent or higher may be arrested on Super Drunk charges. Even a first-time offender will face enhanced punished if found guilty, penalties more harsh than those for a regular DUI conviction. A Super Drunk OWI conviction may result in substantial fines and court costs, possible community service and alcohol treatment attendance, driver’s license suspension, up to six months in jail, and other consequences. 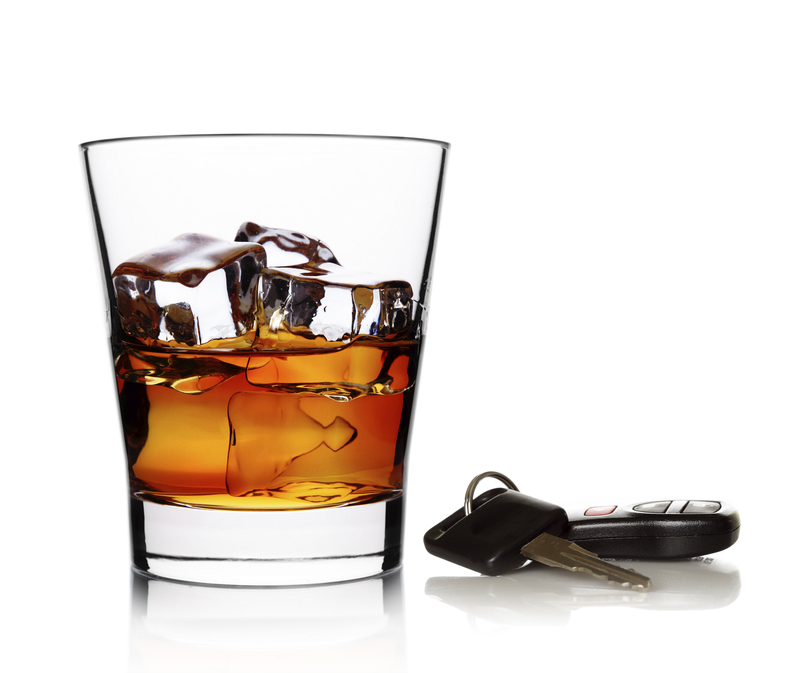 Many people don’t believe a DUI is a big deal, but it is. A conviction will result in a criminal record, which may impact employment opportunities and other areas of a person’s life. Driving while under the influence of alcohol or drugs is a criminal offense, just as battery, theft, and other crimes are. The fact that a person is charged does not indicate guilt, and it is often possible to have charges dismissed or reduced. To protect your legal rights, freedom, and secure the best possible outcome so the damage to your life is minimal, it’s critical to work with a highly skilled and aggressive DUI attorney.